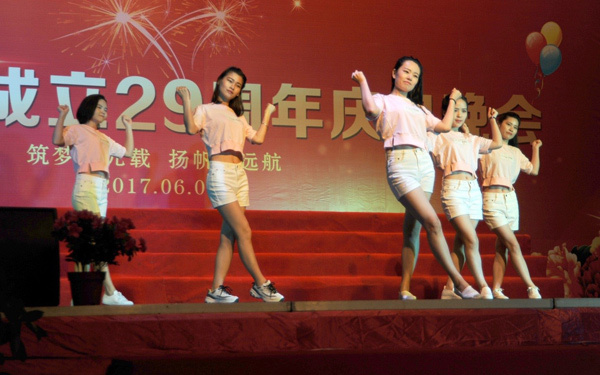 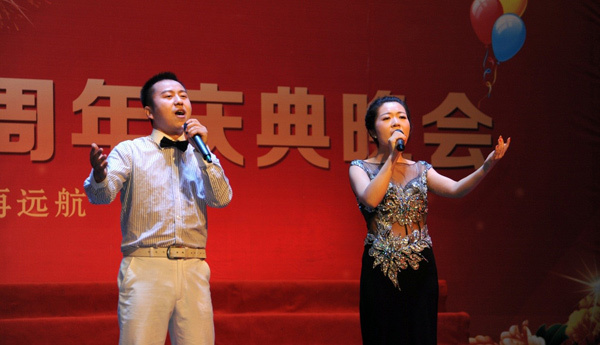 On 6th June, 2017, Weihua Group held its 29th anniversary celebration party in that evening. 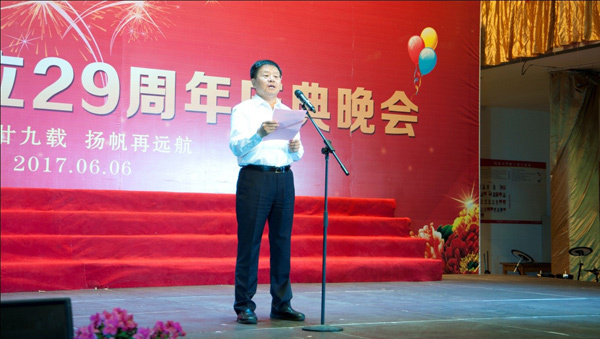 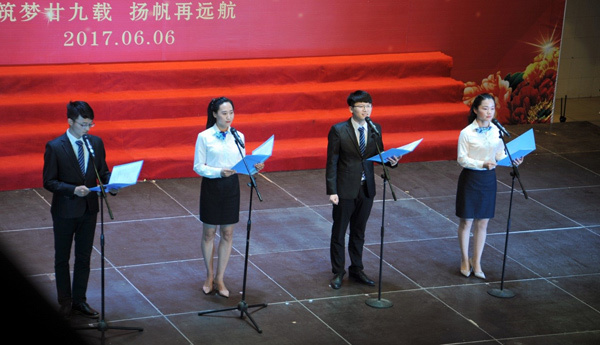 The group founder Mr. Han Xianbao, president Mr. Yu Youfei, chairman of the board of supervisors Mr. Xiong Kunshan, vice president Ms. Miao Hong, Mr. Li Quanzhen and other leaders from subsidiaries participated the ceremony Party. 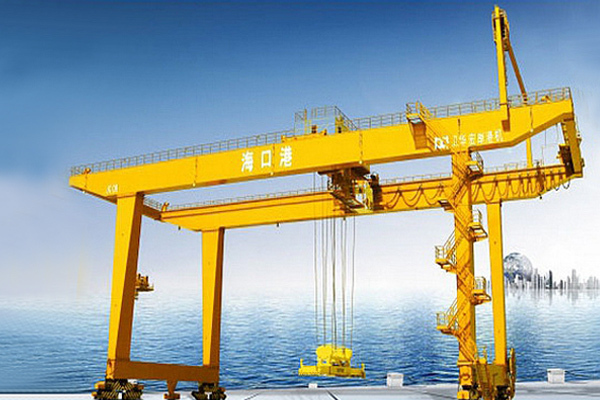 Established in 1988, Weihua Group is a leading crane manufacturer based in China. 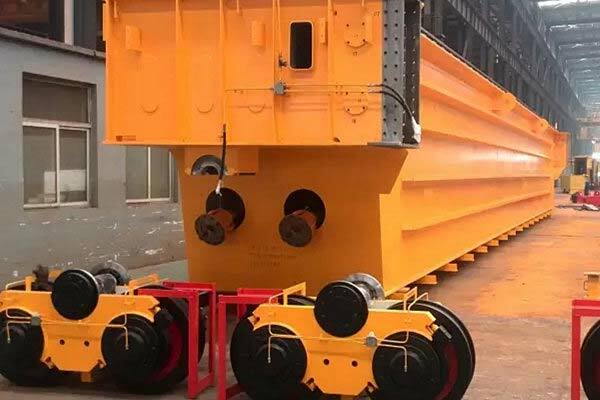 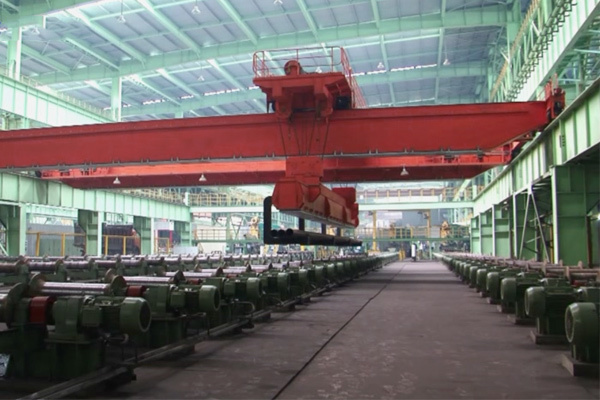 The main products: lifting machinery, port machinery, mining machinery and construction machinery, etc. 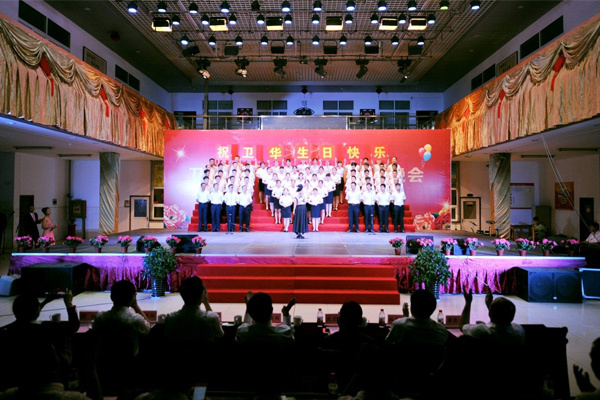 are exported to 108 countries like America, Japan, Russia, Singapore, Korea, Thailand, Malaysia, Mexico, Egypet, Bangladesh etc. 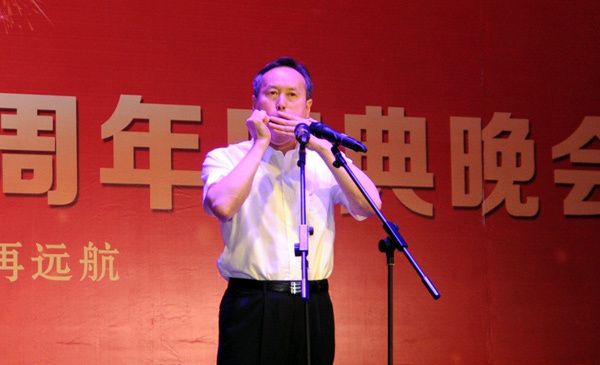 President Yu Youfei Showing the Harmonica Solo "Irish Thrush"